German transmission supplier ZF will invest around EUR800 million (USD910 million) over the next four years in production plants and systems, infrastructure, and its supplier network in Saarbrücken, Germany, the company’s lead location for transmission technology. With this investment, the location will be made fit for the transition from conventional to electric car drives. “The share of hybrid drives in production will increase tenfold over the next few years – from five to 50%,” said Wolf-Henning Scheider, CEO of ZF Friedrichshafen AG. 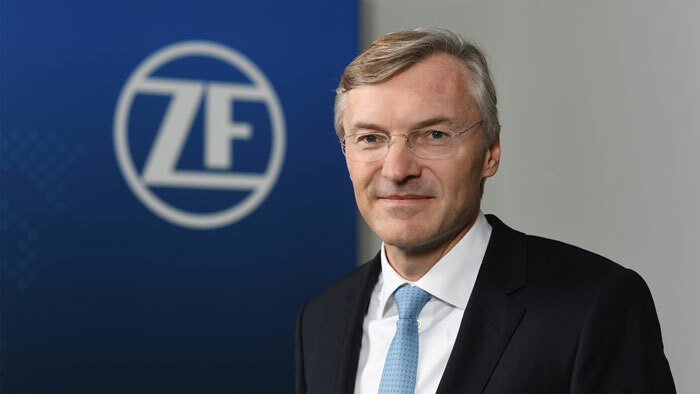 ZF’s order books show that hybrid technology is in great demand. ZF is responding to this boom in demand with an investment program worth more than EUR3 billion (USD3.4 billion) worldwide in new products and its production network for transmission technology. For the Saarbrücken plant, the ongoing electrification of the powertrain is both an opportunity and a challenge. If the development towards pure electromobility progresses as currently forecast in several studies, sales and thus also the workforce at the Saarbrücken plant will decline in the long term. In view of this development, ZF has launched a number of activities in Saarbrücken that are intended to significantly increase the plant’s international competitiveness. These include, for example, a whole series of IoT (internet of things) projects. At the same time, these initiatives use artificial intelligence (AI) to provide quick and valuable decision-making aids for employees and thus increase efficiency.